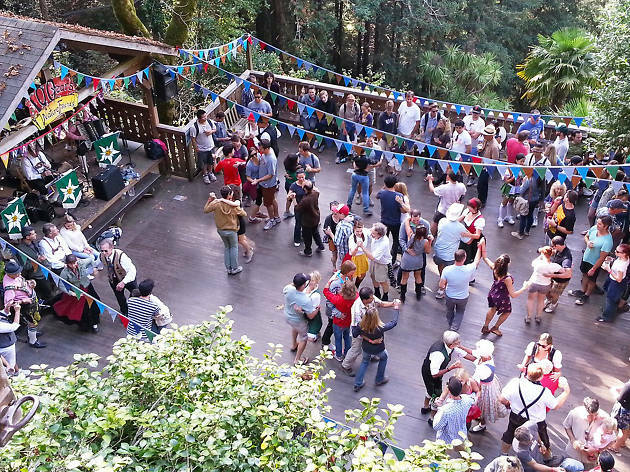 Dust off your lederhosen: The exclusive Nature Friends Tourist Club is opening its gates to the public once again for their seasonal fundraiser, Sommerfest. 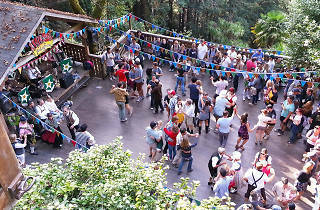 A celebration of all things German/Austrian, the fest highlights traditional dance and dress, food and, of course, plenty of beer. It is well worth the hike in to experience the rare opportunity to explore the 103-year-old Alpine lodge, built and still maintained today by volunteers. Your entry cost goes toward helping to keep this local treasure sparkling.